How do you use intranasal fentanyl? 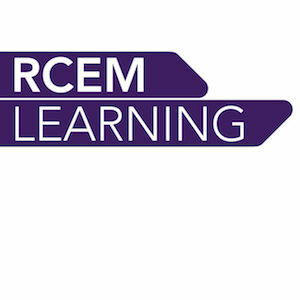 What are the RCEM standards for paeds analgesia? What are some of the main recommendations from RCEM Ketamine guidance?